Evolution, Absorption’s first solo release with Faturenet Recordings showcases a master class in production and innovation. When it comes to dark ambient and experimental music creation Absorption are true leaders in this genre and this intensely rich and inspiring experience should be held on to forever and shared beyond the stars. David Pugh: Synths, e-bow, drum loops, samples, mixing and production. Paul Groom: Vocals/vox, guitar, bazouki. Will be a long time with the release of 141,414 from the net label, album introduces the “Matriarch” of Between Cathedrals. Breakbeat / Electronica Between Cathedrals overflowing due to nostalgia, the music scene in 2012 continue the vagus, making it a wonderful thing to give them basic Tachikaera. Recommended! Moving through the rubble, the carnage, the wreckage, the ruin, the dystopia, the effluvia, dwelling in an environment destroyed, among mutants with eyeballs dripping from sockets, the sun shines red and moves sporadic across the sky, so that no spiritual solace could be found a rhythm that cannot be found. There are those coughing on the harsh profaning smoke, yet proclaiming in noisy prayer that it’s all alright. Habits sending our species to an early grave, and we let it happen. There are many who don’t, who renounce these sporadic ways and invent God, they invent God by composing, by coming together and fighting for a just cause, by fasting in the woods, by loving one another unconditional, by ridding compulsion from their lives, from returning to the power of their dreams and the fruitful gifts of this world, and yet through such a damaged filter this can be incredibly difficult. So artists are met with many plights, which in nature’s continuum, extends in their art, their growth, their genetic mapping of emotion. Ars Sonor is a musician whose innermost thoughts trickle down every solid rock she erodes from the earth in the form of foreboding, empowering, tortured, loving pieces of music. Uncompromising and true, my respect for this artist would be difficult to exaggerate. The artist behind Ars Sonor, Laetitia Schteinberg, indeed has undergone many anxious and unpleasant feelings and experiences, which I will not delve into, but through her insistence of inventing this heavenly celestial body, a miracle has brought a triumphant work of pure poetry. Joined by over sixteen different artists, each collaborating with the galactic dream of Sonor’s genius in different tracks, what you have is a masterpiece of collaboration. Blessed with some of the most masterful soundscapers of the true underground, all tracks evoke something entirely different, so I won’t hop too deeply into praise (as much as I’d love to). What cannot go unsaid though, is that despite the versatility, seemingly endless, there is a special concentrated aura to this work as a whole. Put together, this record feels cohesive and articulate. All of the artists concerned, I thank you deeply. Thank you Production Unit Zero. Thank you Hal McGee. Thank you Zreen Toyz. Thank you B.Lone Engines. Thank you William Spivey. Thank you Ethnomite Pux. Thank you Meklabor. Thank you The Implicit Order. Thank you Takadatek. Thank you Amok III. Thank you Mystified. Thank you Roberto Lazzarino. Thank you 3bc. Thank you Peninsolar & Mark Moody. Thank you Consistency Nature. Thank you for your strengthening rhythms, your frozen and smoldering ambient dreams, your wonderful samples from inner alien planets, your wonderful new species of sound grazing tundras of beautiful neoclassical multidimensional trenches. Thank you for coming together and being the stroma of a divine presence. And thank you Ars Sonor, for giving a heart to this work of pure magic, giving a brain to this God amidst the rubble, the carnage, the wreckage, the ruin, the dystopia, the effluvia, of your life and the life of all those who have bodies to suffer with. No-Source is excited to welcome Naked Polly to the roster. Naked Polly is the solo project of Oscar Granero from Madrid. His music focuses around acoustic guitar, piano, and voice, manifesting into some great mellow psych-folk. “A day in a night” is Naked Polly’s first full-length album. The songs are a-wash with reverb, sprouting flourishes of synths and wind instruments throughout. Percussion work is minimal or non-existent. This great use of minimalism really creates many great moments of an indie chamber pop sound. Oscar sights David Bowie, John Lennon, and Syd Barret as some as his influence. They definitely show through from time to time. It’s still a unique and refreshing album even with these popular influences. Enjoy a day in a night. Tom Stokes returns with another Sekotis album on No-Source. “Picture puzzle pattern door” further melds the worlds of IDM and Post Rock. The track “Rivers & Mountains” sparks the album into existence with very little electronics. The piece is comprised almost entirely of cleverly layered guitar work. The second track, “The suns that teach the sky to dance” juxtaposes playful electronic melodies with distorted glitch beats. Definitely a nod to Aphex Twin. “Freedoms eroded” is the first track on the album that really mixes everything together into something that can only be described as Post Rock IDM. A sampled voice shouts “I will make you understand” as Sekotis presents his distinct sound. 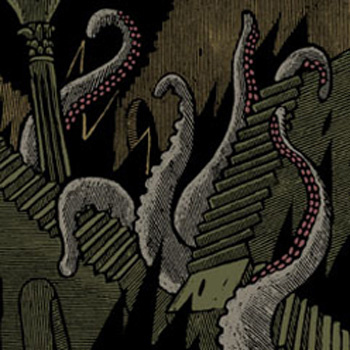 “Eldhraun”, the final track on the album, is over ten minutes of slow burning goodness. Drones, percussive melodies, and shimmering synths ebb and flow into an aural bliss.. Vocal on tracks 2 & 4 by Lucy Nickholds. Design & art by Mike Kram. Created during 2,5 year “Silhouettes” express totally personal feelings, thinkings and interests of author. This album is no more and no less than soundscape for the day-to-day life, work, rest, reflections and feelings. At times it’s light and calm, other times it’s melancholic and affecting, but inherently it’s true and it’s taken from real life. Amstrad and Commodore Amiga inspiration. Monsieur Massard presents us with a project called “A EN TIO”, borrowing from the name of an enigmatic place he passes by from time to time. This intriguing grocery, closed for ages, has been decaying and the outdoor sign is losing its letters. Originally, the sign read “ALIMENTATION”; then, after a few years, the “M” became a “W”, turning upside down, the “I” fell, and so on… Today, all that is left is “A EN TIO”. The sounds in this work portray the decay process, the rough forces of nature and the passage of time (something we’re all familiarized with, although we tend to ignore). 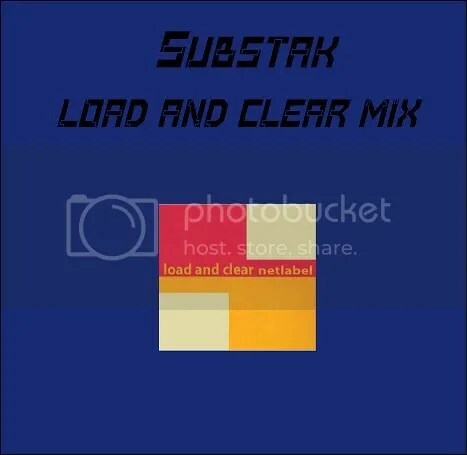 Load and clear is a non profit netlabel based in Louvain la Neuve,Belgium. Which intends to present material in mp3 format,downloadable for free. This is the second EP of Kyoto. Self-released in 2008 and recorded, mixed and mastered at Iron Valley. If you liked the first EP, it will not be disappointed, as it follows the line of his previous work, “Cuatro Finales Terroríficos”. Tag Cloud (Chris Videll) started in 2009 as a series of obscure experiments with field recordings and has come to include analog electronics, fx, cheap keyboards, metal percussion, shruti box, etc. 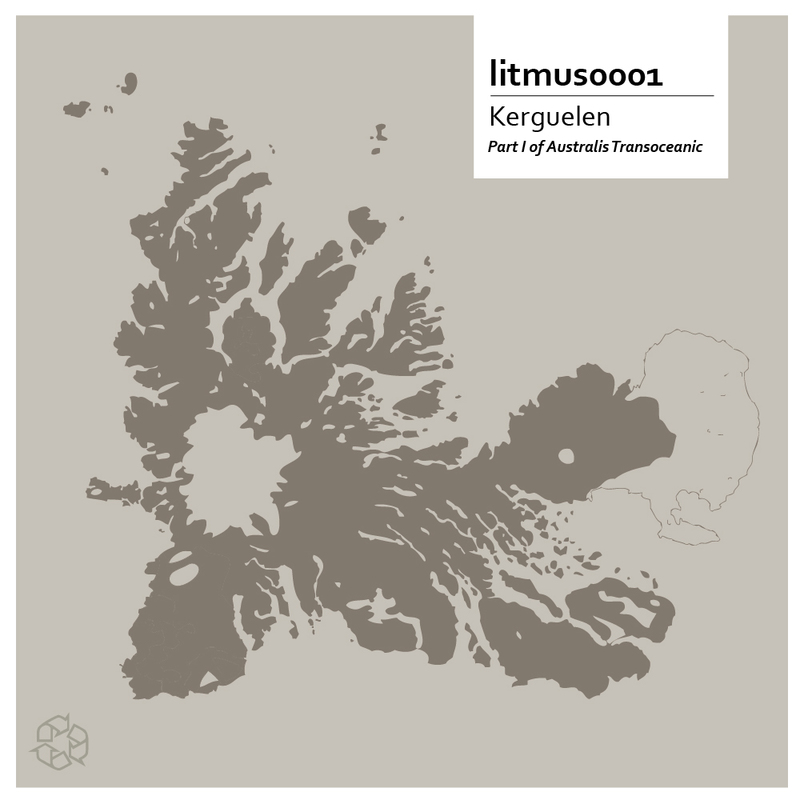 Best described at this point as “electroacoustic sound sculpture and carpets of drone”. On Named Entities he performs on analog electronics, sk1, monotron, shruti box, gongs, tibetan bowls, bells, pedals, fx, processing, pitch pipe. We are proud to present our first release and label start as well introducing a 2 Track Ep produced by “Taer & Fehder“. This is not the typical Style people know from them when playing as DJ’s at raves and events in and around Hamburg. It’s more intended to be a listening piece for coming home after a hard weekend. 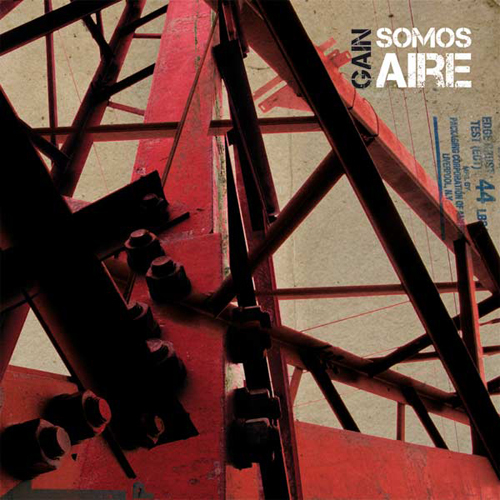 We release the collaboration between the Barcelona band Gain and La Gramola Netlabel offering you their second album, the fantastic “Somos Aire”, which, as they explain, experiment with a deeper sound than his first album “Qué va a ser de nosotros”. This fact does not diminish the presence and strength of the guitars in their work.The album was recorded in the own study group and the result has been great. We invite you to enjoy “Somos Aire”. Play it loud! Akauzazte continue to advance in the proposal raised in their previous albums, music that combines primitive and avant-garde, industrial sounds, elements of folklore euskaldun own as well as Asian and African traditional music, distortion, thunderous, disturbing acoustic passages, obsessive loops electronic manipulation techniques. 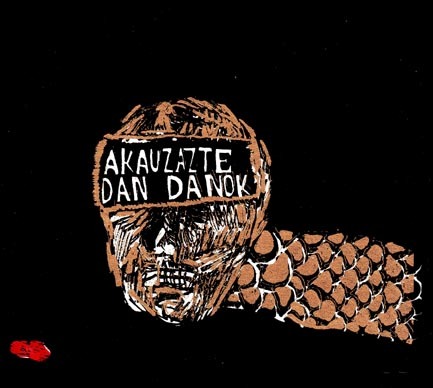 Throughout the 59-minute “Akauzazte Danok” different layers of electric and acoustic guitars, multiple loops and various melodic structures evolve slowly but intensely, and weave a dense spider web that traps us We quietly and slow asphyxiation. The group creates textures that are abrasive, rough, scratchy and hard. Sound blocks and cause repeated insistently hypnotic effect while percussion, tribal in nature, underpins the framework with strong rhythms and wild force. A show of dazzling beauty and at the same time of great brutality tight and difficult compositions but also liberating and cathartic. Miguel Pipa dá-nos a ouvir as entranhas das suas maquinarias e quinquilharia. Através do “circuit-bending” – técnica que explora percursos alternativos nos circuitos impressos – ele guia-nos por uma viagem electrizante, mas não sem alguns percalços! Sound artist and radio producer, the sound recording and the sound effects are the essential elements of his work of composition. Born in 1979, Anthony Baron lives in Paris and works where the improvisation and the sound creation is going full swing in the world. 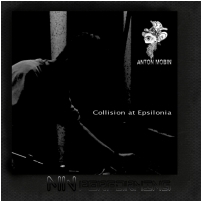 It is under the name of Anton Mobin that he produces his radio creations and that he occurs on stage. Anton Mobin’s sound activities evolve in two universes: the improvised music and the radio art. He defines himself his initiative in the continuity of the concrete music: his approach is directed on the listening of the sounds of the everyday life and their use in the radio composition, to develop an “extensive” concrete music.